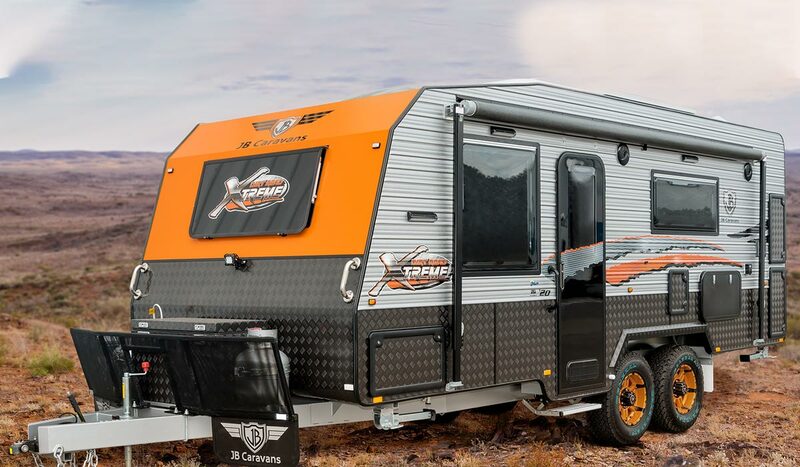 Let Us Help You Sell Your Caravan! 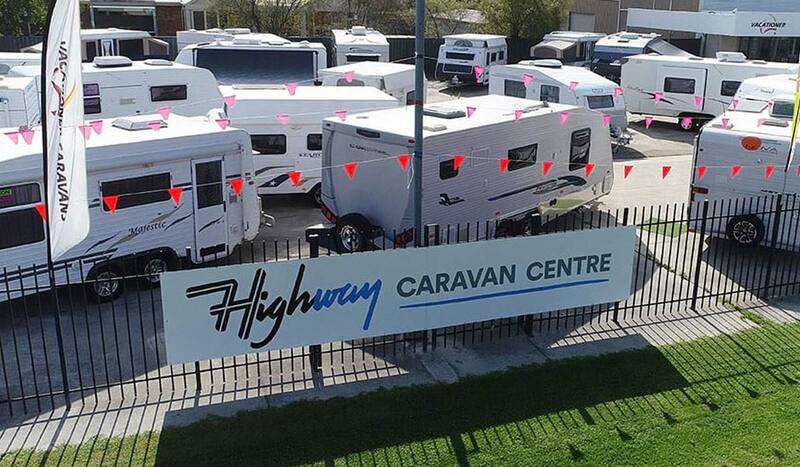 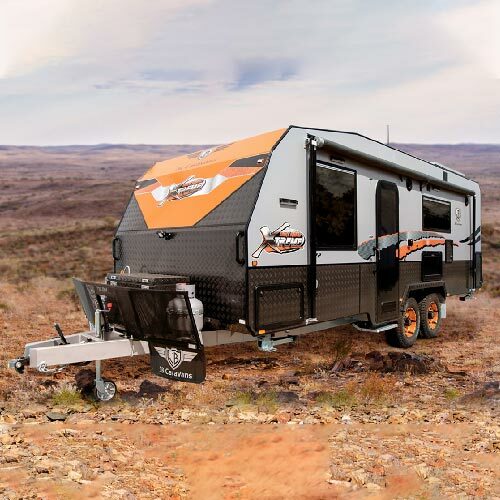 Highway Caravan Centre is your one stop location for New Vacationer and JB Caravans, Used Caravans, Finance, Servicing and Maintenance to Caravans and Trailers, Parts and Accessories. 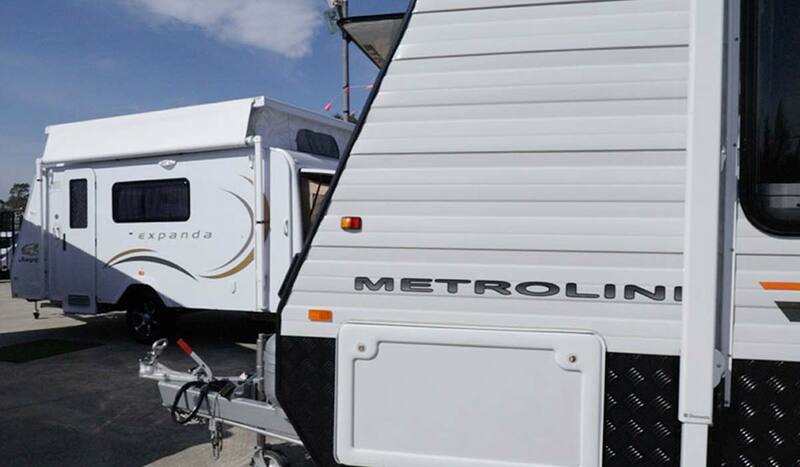 We also can assist you selling your caravan or camper with our Consignment agreements. 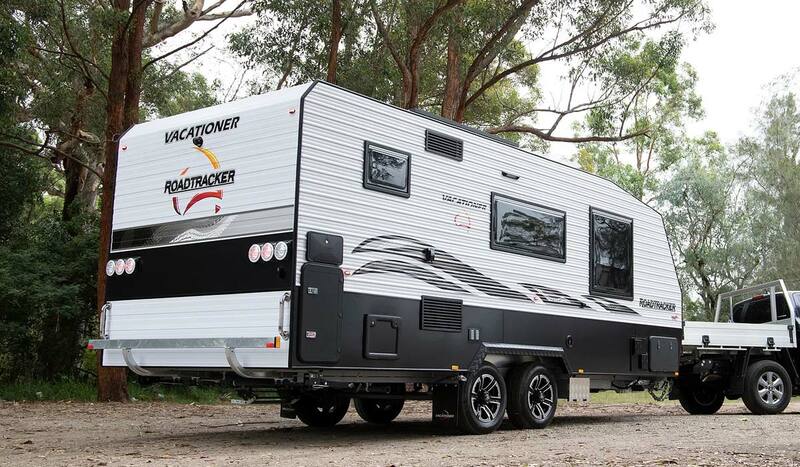 We are located 60kms South East of Melbourne on the Princes Freeway at Nar Nar Goon, which is the Gateway to Gippsland.